indeed, there it is. 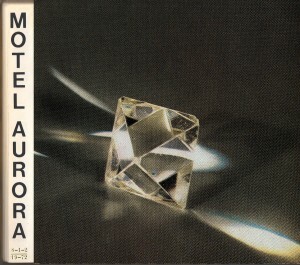 after much ado, motel aurora: same/title is off to print and will be released on 12/01/2012. 12/01 [thu]: both motel aurora and our bass player, Here’s boy Elroy, present latest work. garage rock duo The Teardrops and new formation Ensor [ex-Pfaff, Fusée Dorée] will add to the festivities. Pakhuis Wilhelmina, Veemkade 576, Amsterdam. Starts 9 PM, damage E 5. Package deal: buy both cd’s for a mere E 15 on opening night. motel aurora | Powered by Mantra & WordPress.